“Investments In Industry” are the three I’s that make up the name of the award-winning asset management company, 3i. This multinational private equity and venture capital company was formed in 1945 when it was created by a syndicate of British banks. 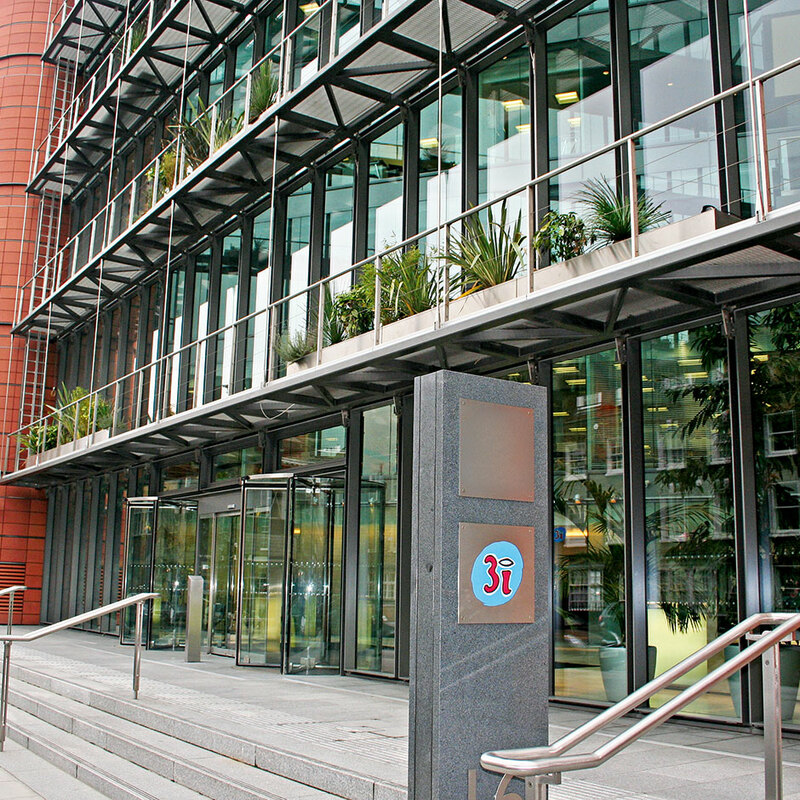 3i, which was floated on the London Stock Exchange in 1994, boasts a strong and diverse portfolio from its investments in mid-market buyouts, growth capital, and infrastructure. The company has a total of £10.5bn in assets under management, and utilises specialist teams for investment in its core areas of industrials and energy, business services, healthcare and consumer sectors.